If you have an iPhone, you may never have to charge it ever again! This week in solar saw Apple moving forward to make solar charged phones a reality. 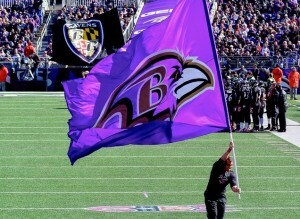 Football has also gotten on the solar bandwagon as the Baltimore Ravens announced big solar plans for the team’s headquarters and training facility this week. 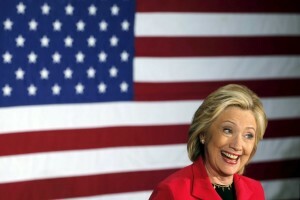 It also seems that Hillary Clinton may just be solar’s next best friend as she announced some ambitious plans this week. Solar news from abroad sees legendary performer Akon in Kigali, Rwanda, to drum up support for his energy project. With Africa having the potential to sustain itself, the question does, however, remain. 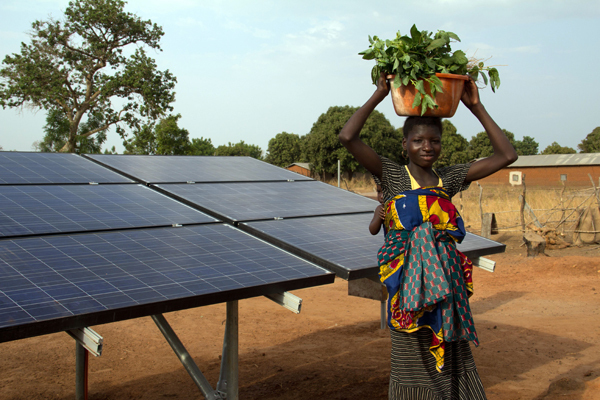 Can solar technology really free developing countries from poverty? 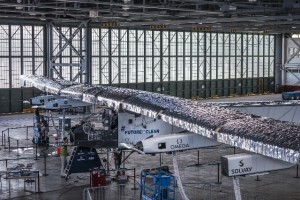 In other news from abroad, the Solar Impulse 2 is still grounded, and it seems that a massive financial boost is needed to get this project off the ground once more. Are its big-name sponsors still on board? 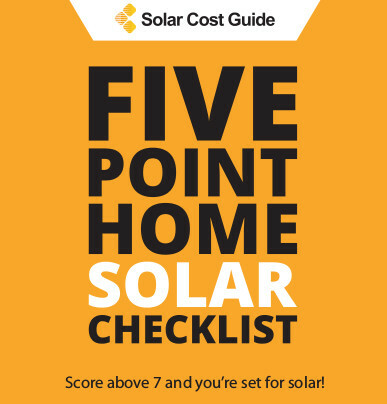 All this and more in this week’s solar roundup. 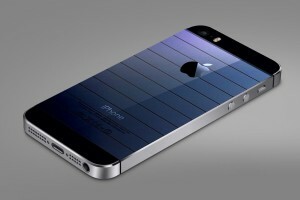 It seems Apple could be planning to embed solar cells under their touch-screens. The firm was recently granted a US patent for solar panel technology hidden beneath touch-sensitive surfaces According to the patent filing, the hidden solar panel would recharge the device throughout the day, which could provide a welcome battery boost to the firm’s slew of power-hungry devices. 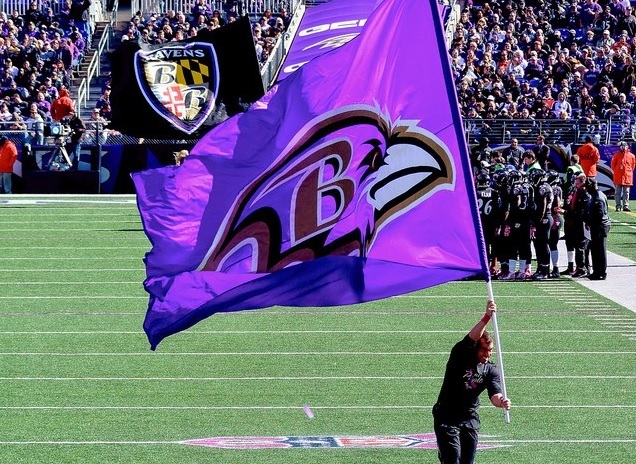 Constellation, a leading retail energy supplier, and the Baltimore Ravens this week announced an agreement to construct a 375-kilowatt solar generation project at the team’s headquarters and training facility. The solar power system will be located at the Under Armour Performance Center, the team’s 200,000-square-foot training facility. The project is the latest in a long series of environmental initiatives by the Ravens. 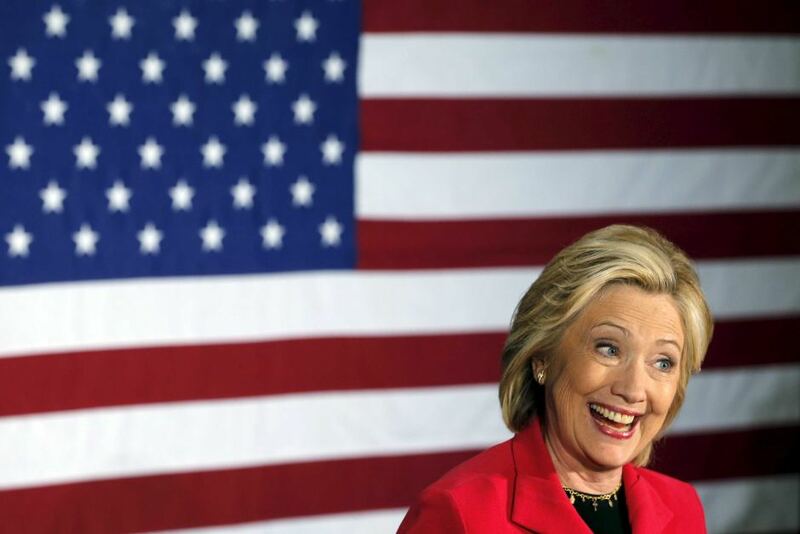 Hillary Clinton released an ambitious plan to boost US clean energy and fight climate change, one that would require major federal aid. Singer and businessman Akon headed to Rwanda on Tuesday to monitor the progress of his lauded Akon Lighting Africa solar power initiative. Akon and his co-founders have established the program in 14 African states and plan to extend it’s solar reach to 11 additional countries. 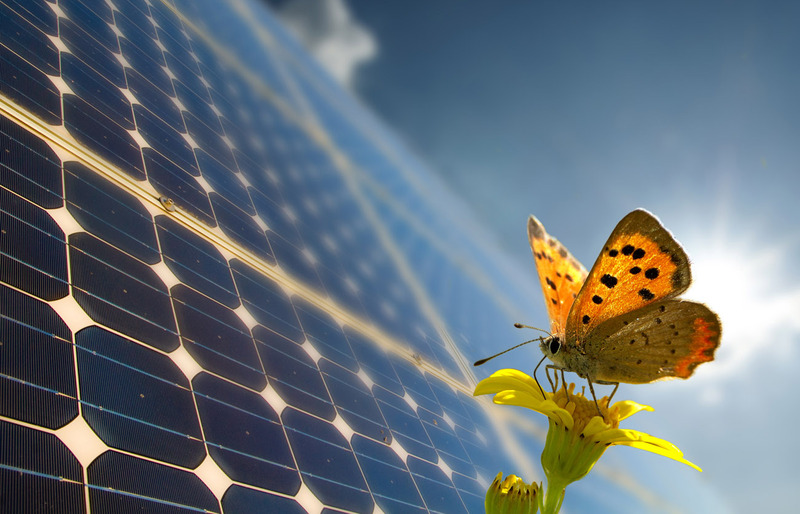 Africa is notorious for it’s lack of energy supply, but the continent has the largest potential for renewable energy globally. 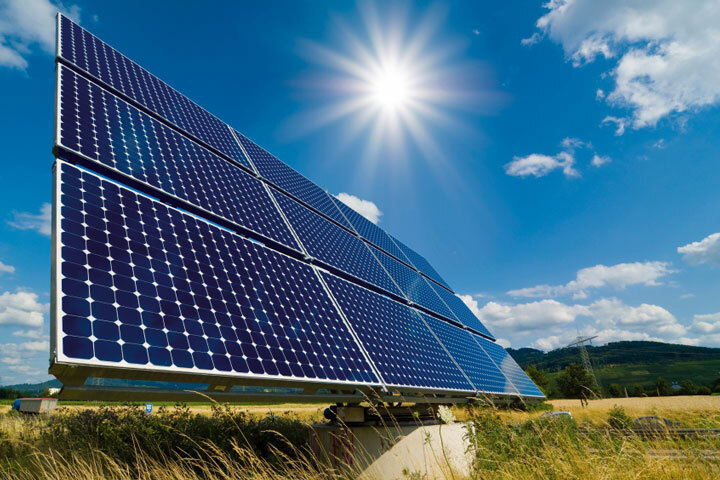 Kenya’s Energy Ministry and Canadian solar energy firm SkyPower Global are on course to sign an agreement Sunday that paves the way for the Toronto-based company to develop 1-gigawatt of solar power in East Africa’s biggest economy. Can Solar Technology Free Developing Countries? 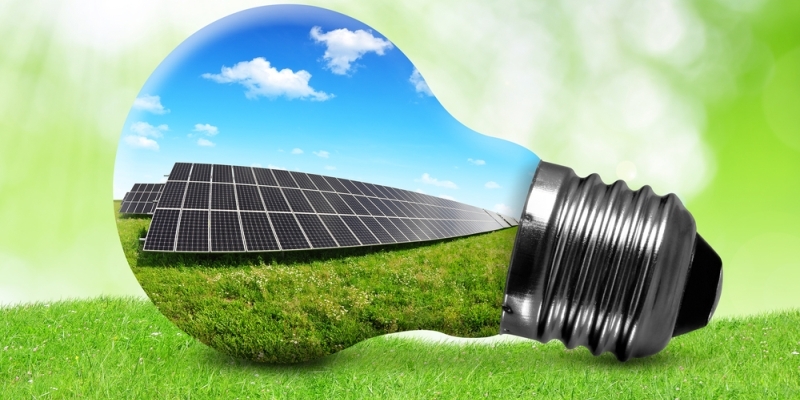 LED and solar technology is liberating remote communities from dependence on unhealthy fuels. 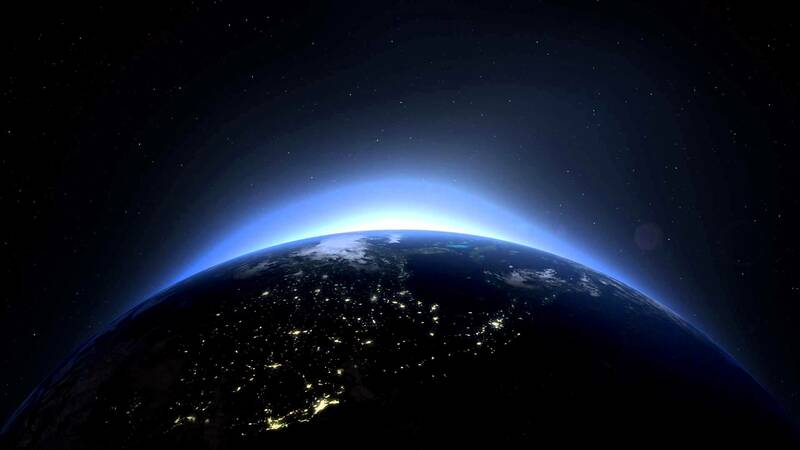 The unelectrified poor spend 100 to 1,000-times as much per unit of light as do people on the grid. It is encouraging to see, however, that the emergent affordable alternatives have made such great strides in a relatively brief time. 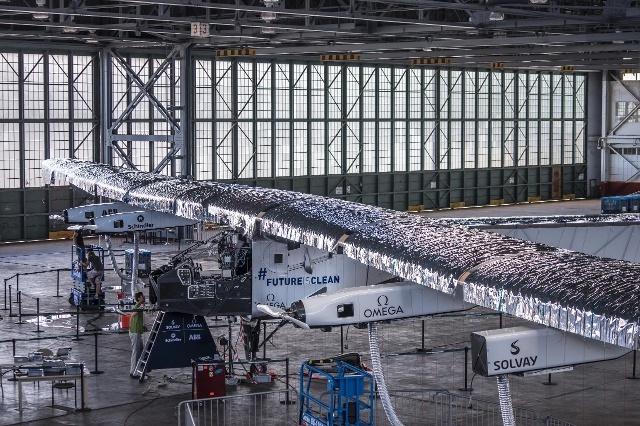 With Solar Impulse’s round-the-world tour grounded until next spring, the team behind the Swiss solar plane must invest a lot more energy and funds into making it airworthy again. On its record-breaking, five-day ocean crossing from Japan to the island of Hawaii, the batteries overheated and the plane sustained serious damage. Are the investors still on board for the world’s first attempt?